I need your advise guys! From reading your comments on HT issues, it seems finally i get some help, so can any one (if he knows) tell me about DHI and do you recommand it? if no what about H&W or Dr Arvind? » no what about H&W or Dr Arvind? How old are you? Not every person is a good candidate for hair transplant. 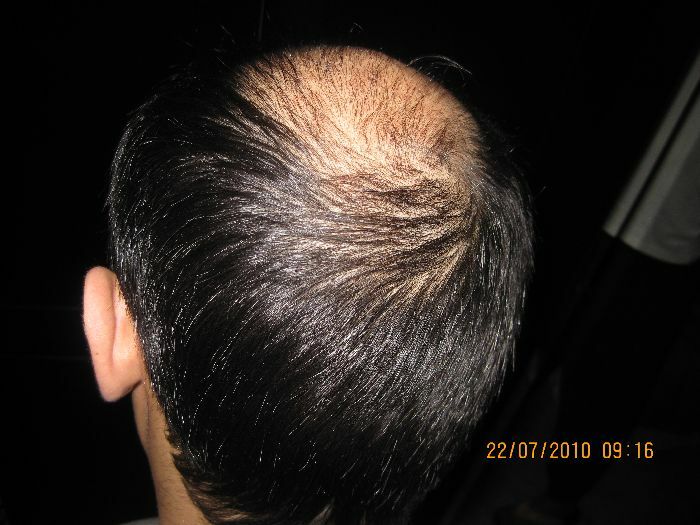 Are you presently on Propecia and Minoxidil? Upload some pictures so that we can give you some feedback. » » so can any one (if he knows) tell me about DHI and do you recommand it? » » no what about H&W or Dr Arvind? » transplant. 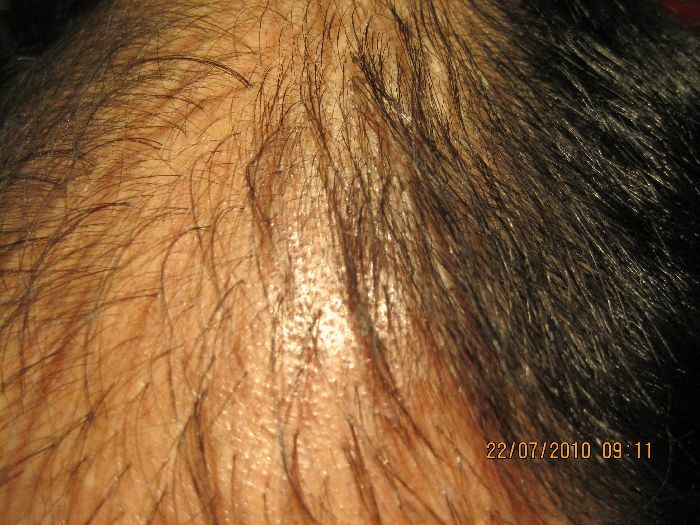 Are you presently on Propecia and Minoxidil? » Upload some pictures so that we can give you some feedback. im 32, i’ll be considered a repair patient, my 1st HT was 8 years ago, and no i don’t use any med. » » » no what about H&W or Dr Arvind? » » transplant. 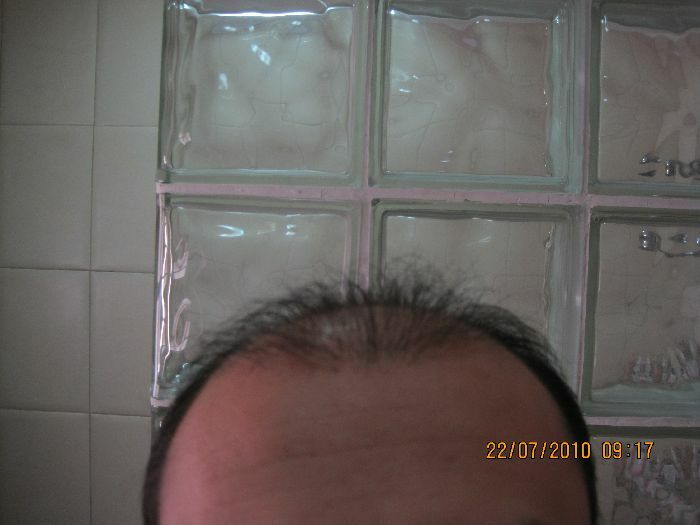 Are you presently on Propecia and Minoxidil? » » Upload some pictures so that we can give you some feedback. » no i don’t use any med. Repair just for your strip scar? I am assuming you had a strip 8 years ago. Upload some photos, you’ll get 10x the responces from people. Hhmm… DHI has a reputation on the internet. You need to really do your research. I mean REALLY read this forum and other forums. » research. I mean REALLY read this forum and other forums. Objective: 1. natural look (even if I’ll remain hairless) 2. If #1 worked well, then HT & density. » » research. I mean REALLY read this forum and other forums. » worked well, then HT & density. » » » » no what about H&W or Dr Arvind? » » » research. I mean REALLY read this forum and other forums. » » worked well, then HT & density. well,that does look like a very bad job,but your donor doesnt look too bad,how long and wide is your donor scar? who was the operating surgeon? imo if you keep your goals realistic,your situation can be improved!!! My scar doesn’t look very bad, i mean it’s bad but it won’t be noticed unless i cut my hair very short (# 3 or less), but it needs to be repaired. » unless i cut my hair very short (# 3 or less), but it needs to be repaired. What is your body hair or facial hair density like? 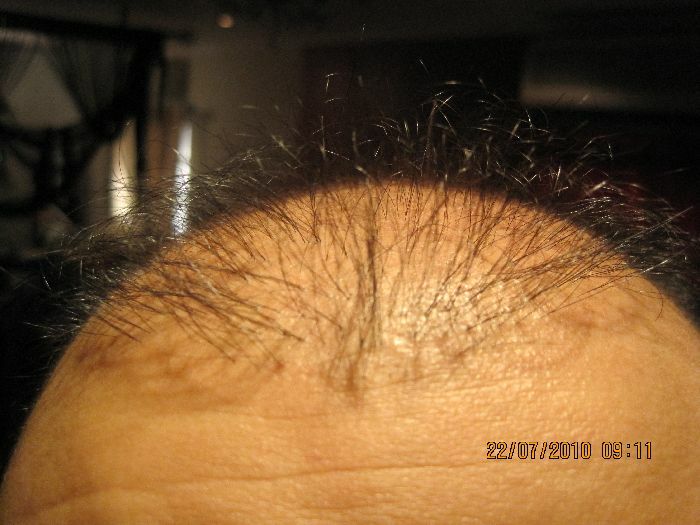 You may need to supplement regular scalp donor with beard grafts. You have quite a large area to cover (crown, frontal and top), I doubt you will have enough scalp donor for what you would like to accomplish. The results of beard & body hairs have been inconsistent. Some guys get a lot of benefit from them, other guys spend a fortune on them and don’t get much at all. If I were you I would be looking into a big “megasession” strip HT to put several thousand grafts into the areas that were transplanted before. Thicken up what’s there as best you can. » several thousand grafts into the areas that were transplanted before. » Thicken up what’s there as best you can. thanks cal, that what i was thinking to do, but i want to remove those plugs and relocate them, so i need to consider FUT as well. » » much at all. » » several thousand grafts into the areas that were transplanted before. » » Thicken up what’s there as best you can. » plugs and relocate them, so i need to consider FUT as well. Your donor doesn’t look that thick to me. Check with a good STRIP doctor and see if you have enough scalp laxity for another STRIP procedure. Even if you can do another STRIP, I doubt you can spare enough grafts to accomplish what you want.